The video games industry is generating over $130 bln per year as of 2018. That is a lot of money, and everyone is eager to get a piece of that cake. Games like League of Legends, Fortnite, and PUBG are generating billions of dollars yearly. It is no wonder that they can afford to sponsor massive tournaments with multi-million-dollar prize pools. Nowadays some games in eSports are more popular than some of the sports. No one can deny that this industry is huge! It has grown so much that online casinos and bookmakers are offering eSports betting services where you can bet using money as well as cryptocurrencies. However, when you step into the world of gambling, it is essential to be aware of the laws surrounding it. There are many illegal gambling sites out there. 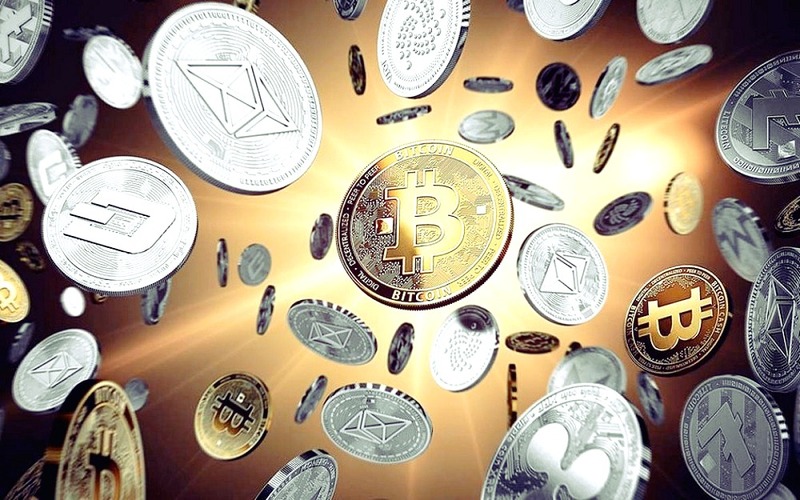 I suggest you familiarise yourself with the laws and list of legal online casinos, including those accepting Bitcoin, over at Solicitors Guru. Better be safe than sorry! Most gamers are tech-savvy which means that they are more likely to help adopt cryptocurrencies as a proper method of payment. Over the past few years, some large companies in the gaming industry were accepting cryptocurrencies as payment for services and games. Valve was one of them when they introduced Bitcoin to the Steam Store. However, they stopped taking Bitcoin after 18 months. Most recently Epic Games store was featured in some news stories on a number of crypto blogs. It was reported that Epic Games started accepting Monero in their store. Unfortunately, it was disabled later over the same weekend. Epic CEO twitted out that they added Monero by accident. Although he is a fan of the decentralized computing, cryptocurrencies need to work more on their fraud-proofing and volatility before Epic will be ready to introduce crypto to a broad audience. Startups and smaller game developers are keen to use cryptocurrencies to crowdfund their new game development projects. There are way too many ICOs to list them all. And most of them offer bad ideas. However, it is only natural. You will find even more ridiculous project pitches if you go to Kickstarter so if you want to fund one of the projects you need to apply some common sense to identify if this project has a good chance of making it to the release date. Some developers are going a step further. They use blockchain technology to build their gaming platform. The most popular project so far is CryptoKittes created by Axiom Zen. It was booming in 2017. There are plenty more games like it out there. You can try Miner Simulator or Spells of Genesis to see what blockchain gaming is all about. I am sure that we will see many more exciting projects soon. Blockchain is the future!